You may pack by yourself or you may have movers do that fro you. The choice is yours. A lot is going to depend on what moving services you decide to acquire. In the case that your Manhattan movers are only going to transport your items, you will have to pack them all by yourself. On the contrary, if you are receiving more than just the basic moving service, your tasks will differ. One of the most important things that you should take care of right at the beginning is to declutter your home. There are many of us who hold onto items for their sentimental value. Others may keep items that they may find useful sometime in the future. This is not something that you should be doing. Keeping items just for the sake of having them close by for when the right time comes is going to turn your home into a real mess. 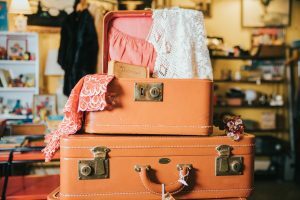 Furthermore, not only will your home be buried in unimportant items, but if you decide not to declutter, you are risking to make the same mistake in your new house as well. Therefore, do not hold onto items with little or no importance. Make space for yourself in your new home. Declutter before movers arrive. 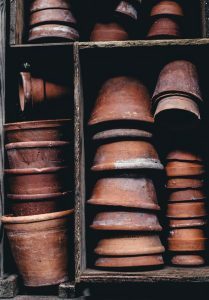 Are you sure that you are going to need all of those flowerpots in your new home? Declutter before moving. In order to move easily, pack eco-friendly and unpack, it is important to know what it is that you will be moving. Therefore, before you even start wrapping and protecting your items, you should make sure to make a list of them. The easiest way that you can do this is by dividing your items into different piles or groups. You should group them in such a way as to put together all of those that you will be moving. Then, before you start packing them, get a piece of paper and a pen and write down all of them. Assign moving boxes to each pile and mark it with a number. Once you are done, your list should contain numbers assigned to each box and list the items that each box contains. This is going to prove very useful once you arrive in your new home and need to unpack. If you thought that this is something that you should not even have to talk about, you are wrong. There are so many people who expect Clinton moving company to clean items for them. However, this is not something that movers will do. After all, you should not even expect them or ask them to. 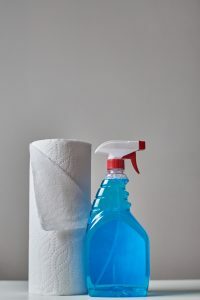 Maintaining your items cleaned is something that you should do at all times regardless of whether you are moving or not. However, this is not something we can all do all the time. 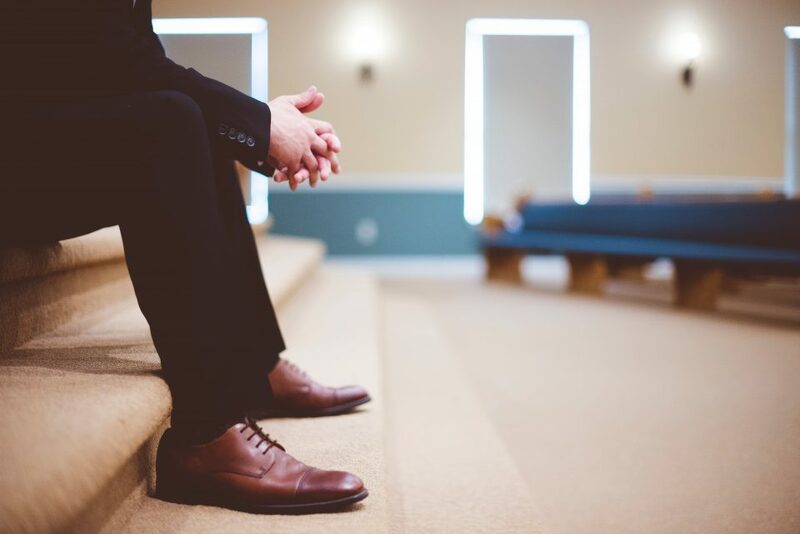 Simply, nowadays we own so many items and take care of so many stuff on a daily basis that keeping dust off of all of our belongings does not occupy the highest place of the list of our priorities. Nevertheless, moving represents a good time as any to make sure that our items are clean. Many will be happy about it: our movers, our family, our new home and we ourselves. In the case that you will be taking care of packing your items before moving, it is important to make sure that by the time the movers come to pick them up, they are ready to go. This means that by this time, you should have decluttered, sorted out your items, made the list of what you have and what is placed in which moving box. Lastly, all of them must be cleaned and your moving boxes taped and sealed. Only then will you be ready for moving. Sounds like too much work? Let local Queens movers prepare them for you. 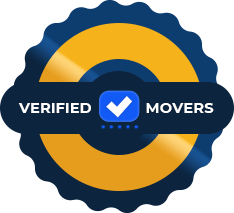 Alternatively, in the case that movers are your designated packers, all that you would need to do is to sort out the items that need moving and clean them. Those that you would not be taking with you, you should throw away either way. Once you have made the list of the items that are coming with you, all you would have to do in the end is lay them down on the floor and let the movers do rest.